DINE. Ever wondered what it would be like to dine in a French-inspired elegant picnic? 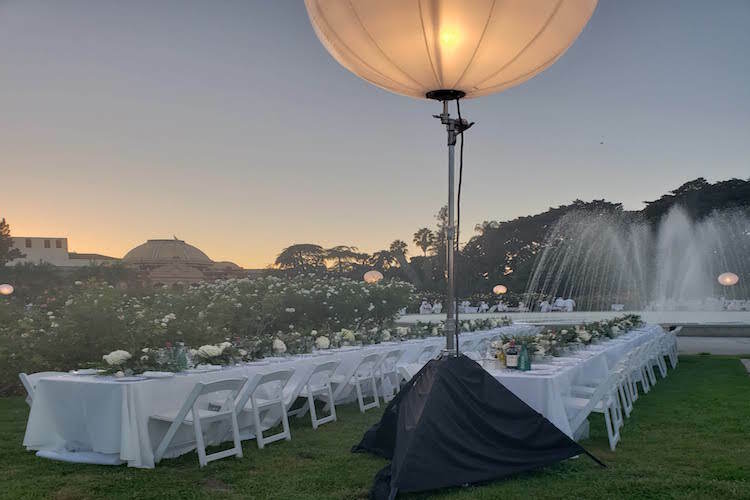 The DivaGals got a chance to dress up in white from head to toe for Diner En Blanc Los Angeles. This dining tradition, started in Paris, brings together hundreds of people who join together to share their dining table setting prowess over a delicious meal in a secretive public setting. This year’s LA event took place in the Rose Garden on the USC campus. Guests were entertained with wine, stilt performers and music. 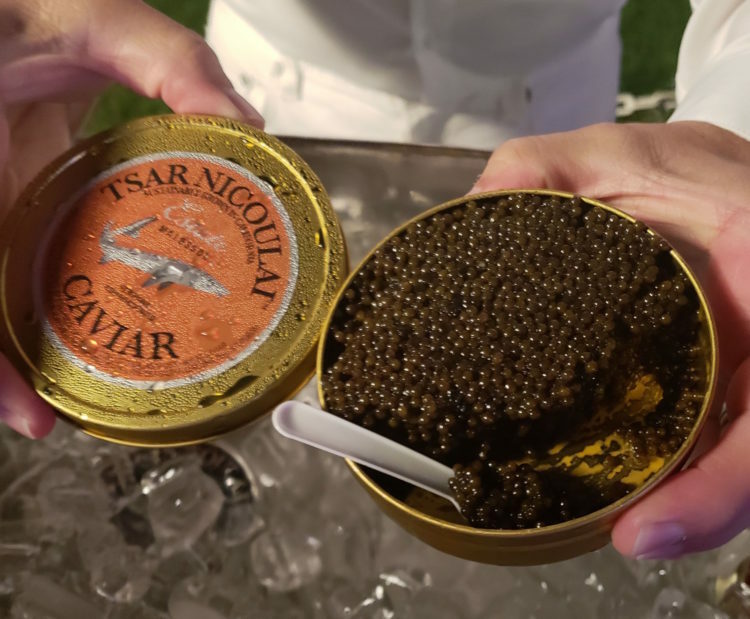 We loved the flowing Tattinger Champagne and Tsai Nicoulai Caviar. Ready for your own Diner En Blac experience? Check out where it’s happening in 80 countries in 2019! ADMIRE. Liu Shuishi’s powerful work reflects the artist’s ongoing concern with modernity’s complex history and the isolation and instability of contemporary life. 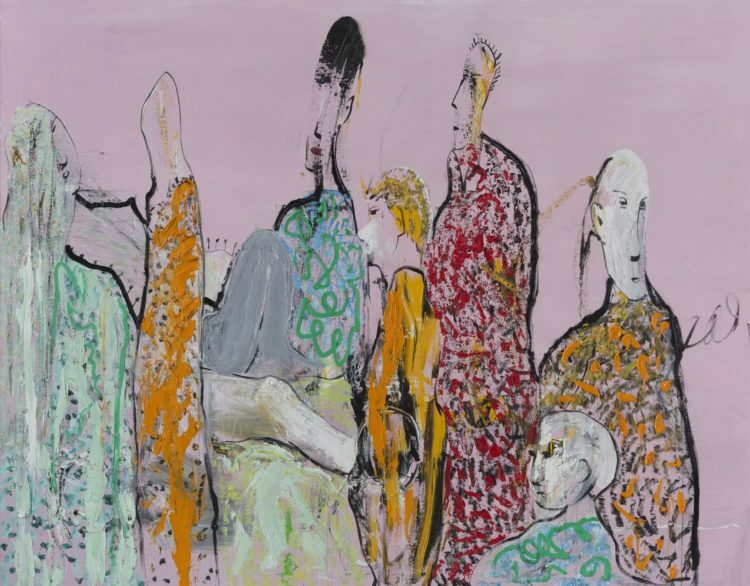 Influenced by both Western philosophers, as well as German and Abstract Expressionism, Shuishi renders figures with large heads and exaggerated features. Chase Contemporary presented an exhibition of paintings by the famed Chinese painter and installation artist at the gallery’s new space located at 521 west 23rd St.
POWER. The future is NOW! Did you ever think that your cell phone could help you manage your home? 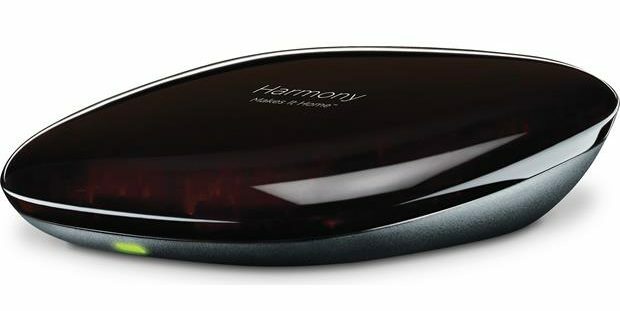 Easily manage your home automation system while you’re on the go with this Logitech Harmony Hub. It allows you to control up to eight connected devices via a compatible Bluetooth-enabled Apple® iOS or Android smartphone. What does this mean? Harmony works with Alexa and Google Home Voice to control and manage your home and entertainment. Tell Alexa or the Google Assistant to turn on Netflix, dim the lights, play music, check traffic, order food, adjust the thermostat, and much more. Check out this video to view its multiple capabilities! GAL APPROVED! 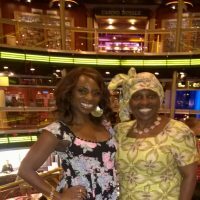 (Carnival) Cruise In Style! GAL APPROVED! Best Beach Music & Hamptons Style! GAL APPROVED. Make This Weekend Culturally Relevant with Artist Mor Faye, Complexions Contemporary Ballet, Atlanta Jewish Film Festival! GAL APPROVED Fashion Week! 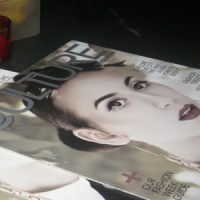 A New Mag, Clean Brushes and Undercover Style!